How Does Fortnite Differ from PUBG? Does Fortnite Mobile have the PvE mode? Do I Need an Invite to Play the Game? Is There an Easy Way to Win the Battle Royale? How to Land Faster in Fortnite Battle Royale? Why are Weapons in Different Colors? Why Does My Weapon Keep Missing its Aim? What is the Best Weapon of Choice in the Game? Where is a Good Drop-off Point in the Map? What Do You Get from Winning the Battle Royale? What Happens if I Stay Out in the Storm? 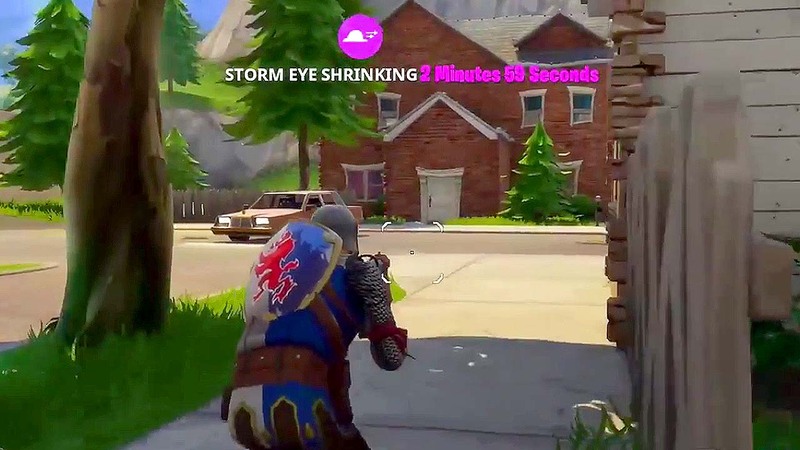 Is a Shield Potion better than a Medkit? How to Collect Wood Faster? Do IAPs Improve My Chances of Winning? Is There a Way to Cheat in Fortnite? What is the Battle Pass in Fortnite? Which Location is the Best Landing Spot for Noobs in Fortnite? If you are reading this, you're probably among the millions of players interested in the latest trend in multiplayer online gaming, and we're glad to tell you that you are just in the right place! 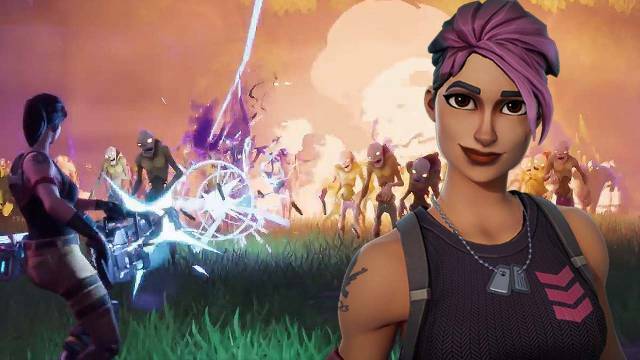 It'S been almost a year now since Fortnite had debuted its early-release game, in the different gaming platforms. But ever since the hype begun, only this March (2018) that it finally got ported for mobile devices (currently in select iOS devices). And though the full mobile platform is yet to be supported, you'll already see traction from tons of eager mobile gamers. For those who are yet to be aware of the latest craze in online gaming, Fortnite Mobile, specifically its Battle Royale mode, is simply put a MOBA (multiplayer online battle arena) game, crossed Minecraft, crossed survival game, all-in-one. A brand new battle-royale type of game that was most likely been popularized by PUBG (Play Unknown Battlegrounds) last year (since its beta release on March 2017) . While the game haS a full-fledged campaign mode, its battle-royale is what it's really famous for (which is probably why it was the only mode ported for the mobile platform). In the game, 100 players are pitted against each other as they are thrown onto random locations in a vast island -- all of them with the same mission; to be the last man standing. As players get deployed, they are to scavenge items to use in their survival including weapons to kill other players. What's more is that you are not entirely safe by simply hiding. Here, the game dictates a particular safe portion in the map called "storm eye" -- which gradually decreases in size. If you are caught outside the safe area, your life would gradually perish -- ultimately forcing you to get within the bounds of the safe area. Overtime though, this safety circle becomes all too small for the remaining players -- making it impossible to not engage each other. When everything is concluded, the last man standing is the winner of the game. While the game is similar with PUBG in a lot of ways, they both have their unique appealing factors that are favored by their own patrons, over the other. Now that both games extended their cross platform support, they're bound to be loved even more -- not only because they present highly re-playable new style of a game, but mainly because a lot of people can now enjoy them on the go! 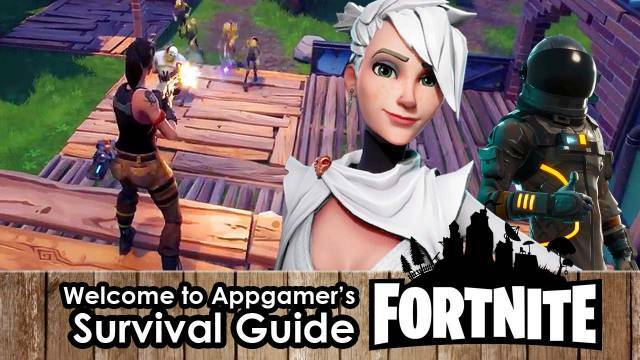 In thiS guide, we'll tackle the key differences of the mobile version of the game, an introduction to game's campaign (generally for reference), a compilation of helpful Tips on the battle-royale portion of the game, as well as cover a questions-and-answers page to discuss subjects and points of interests that players of the game would most likely be looking for. Welcome to the guide!